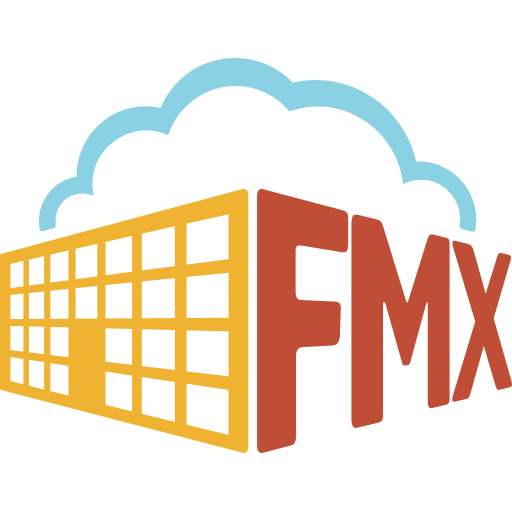 Thanks to great customer feedback and our team’s dedication to continuous improvement, we’ve made a lot of beneficial enhancements to FMX over the past month! Highlighted below are some of the most significant updates from the month of May. You can now add set-up and tear-down times to events so you know just how long a room will be in use. Viewing access for set-up and tear-down times can be restricted by user type. Have you ever wanted to know how many chairs and tables will be in use for an event? Now you can! You can add a quantity to a resource so when people reserve certain items you will know how many they need and how many are left for other events. You can now configure worker hours and costs to be optional, hidden, or required. These options will help you ensure that information about hours and costs doesn’t slip through the cracks or remove a little clutter from your site if it isn’t needed. If you’ve ever wanted more than one person to follow (or receive notifications for) a request they have not created or been assigned to, this enhancement is for you! When creating a Maintenance, Technology, or other Work Request, you can add ‘followers’, or users within the system who will receive notifications about that request. Followers will also be able to view and follow a specific request throughout the entire work order flow. The ability to add custom fields to Planned Maintenance Tasks will allow you to capture additional information, such as a description, for your tasks. Track labor hours, response time, requests assigned/resolved per user, and more! In case you missed it, check out this blog post and recording of the webinar recently hosted by FMX Founder, Brian Gregory. During the webinar, Brian gave a brief tour of the new and improved Reporting and Analytics Module, shared some FMX best practices, and answered questions sent in by viewers.